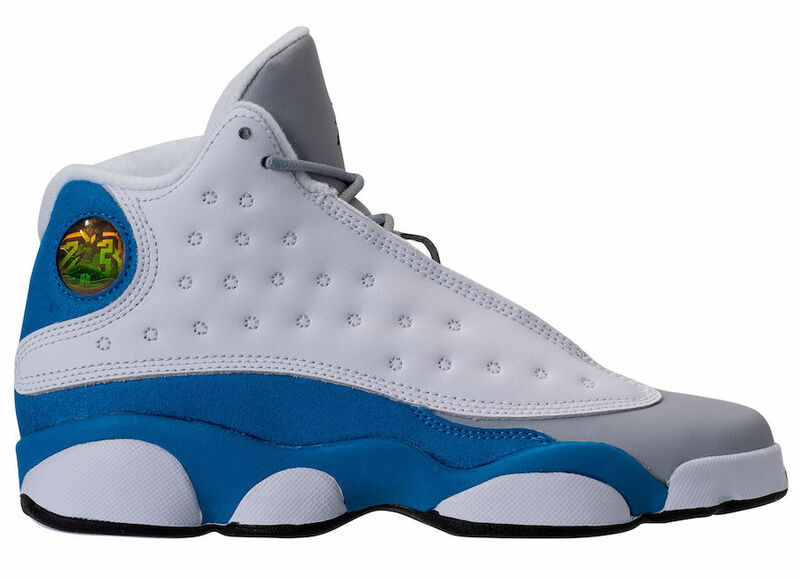 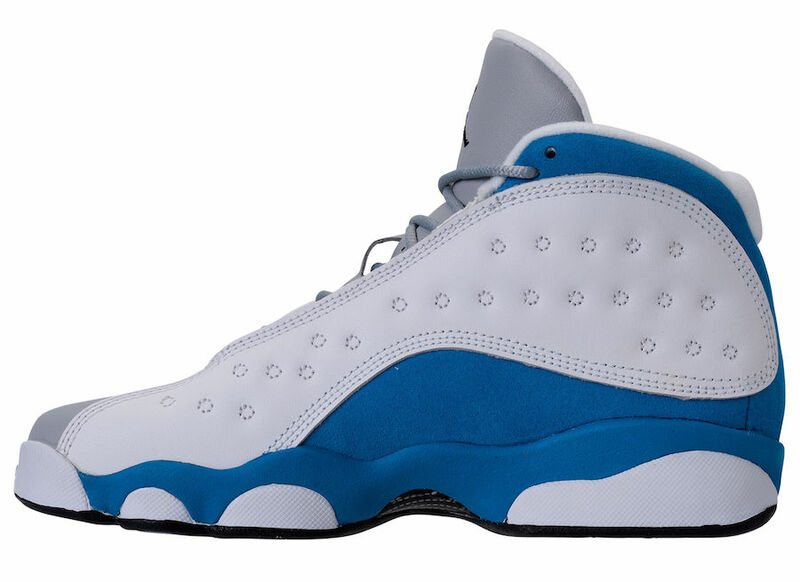 Jordan Brand is releasing a brand new rendition of the Air Jordan 13 featuring an Italy Blue colorway soon. 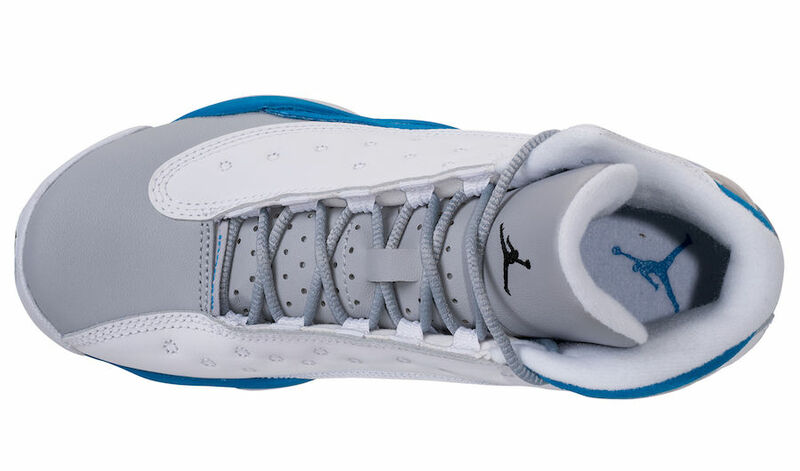 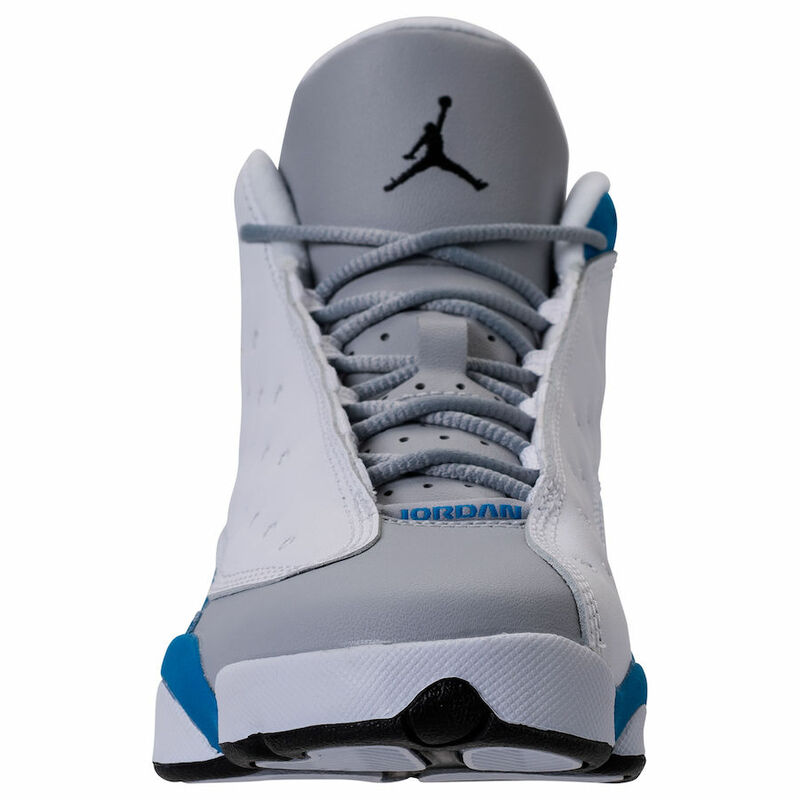 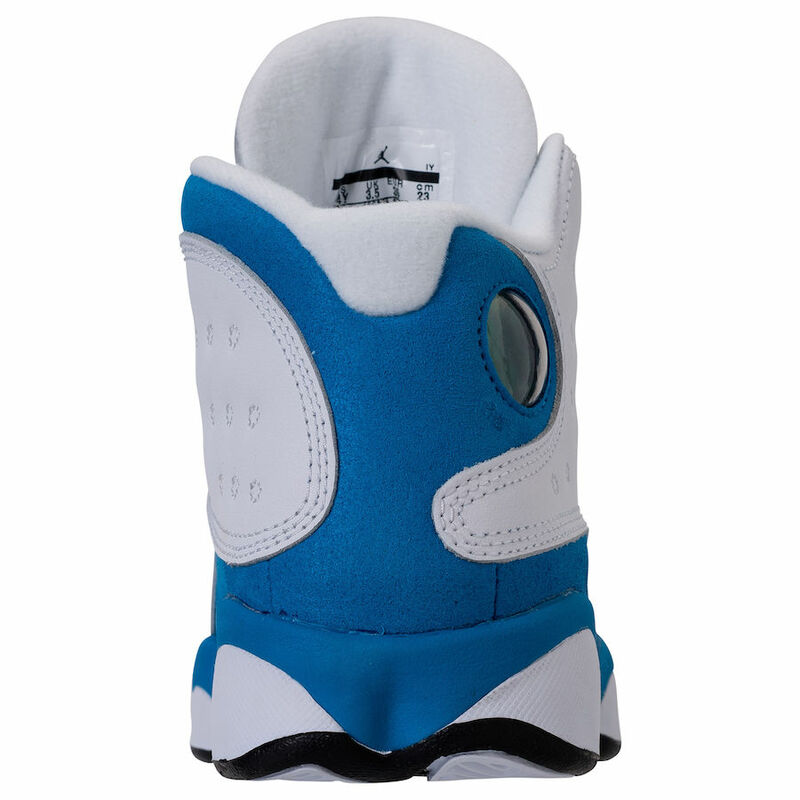 The AJ XIII sports an Italy Blue and Wolf Grey theme with hits of black throughout the sneaker. 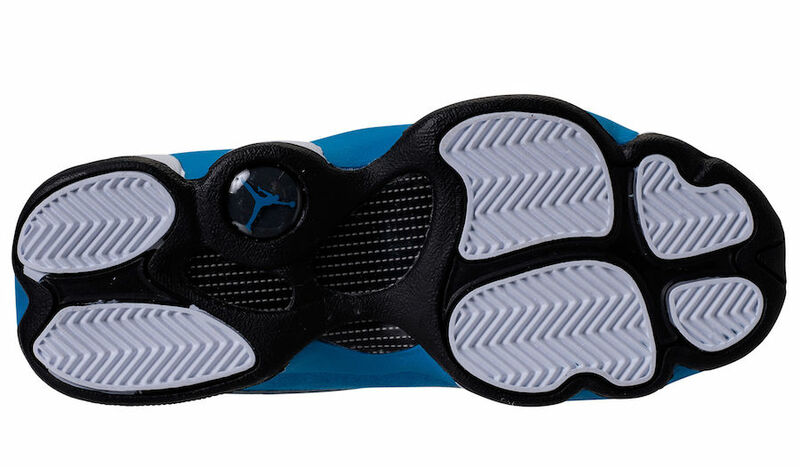 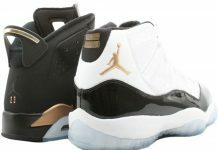 The OG hologram on the heel is in tact adding another banger to the XIII series. 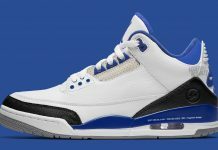 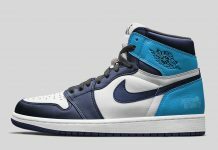 These are unfortunately GS size so for the small feet crew, make sure you scoop yours up on December 2nd, $140.